Centro programming is designed to promote resilience in young people through educational enrichment and engagement with the arts and Latino cultures. Centro aims to offer experiences to Fairhill’s young people that contribute to their success in and out of school. ﻿Students in the after school program participate in project-based learning, receive homework help, and utilize photography, poetry, and dance to to find their voices and creatively express themselves. 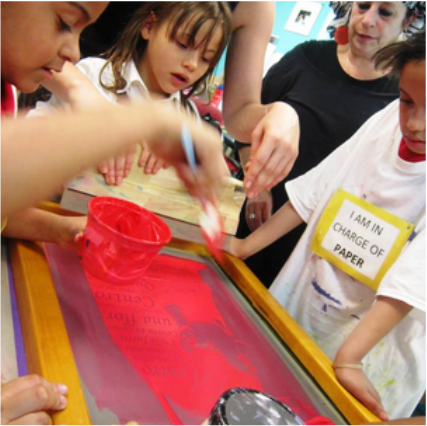 Students in the summer camp engage in project-based learning, recreation, games, and the arts.